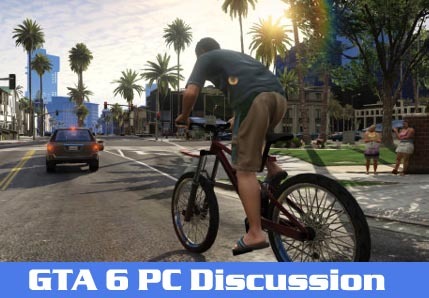 Grand Theft Auto 6 will be released for PC or not? This is a million dollar question as for now and also heart breaking question for all the fans who desperately want the PC version. As per the latest news and rumors Rockstar is working over PC version but again as there is no official statement so whole thing goes in dark. Another important question is the time frame for PC release version. All the fans have a different view point as per their interest or expectations. Taking the GTA 5 as the reference point for PC release version, then it took a whole year plus half the other year and then comes the most awaited and breath taking GTA 5 PC version. From this whole info one aspect or view point comes that GTA 6 PC version will take at least one and a half year. But on the other side fans expect that Rockstar has learned a lot from GTA 5 PC release so they might use this experience and GTA 6 for PC will come out with in 6 to 8 months of console release. Releasing the PC version for any famous game has lot to do with the money game. Apart the emotions which are attached with the game. Developers and company has to take care about the profits also. This is the main reason behind the delay of PC version along with other reasons as developers have to start whole thing from the zero ground. One last and the most important thing which Rockstar should keep in mind for the sake of its lovely fan following, that they must clear all the doubts of GTA 6 consoles, release date and specially the big question related to PC version. As all the fans purchase the other consoles version of GTA due to the denial of PC versoin, but later on Rockstar releases the PC version which is a joyful part but it really costs the pocket of all the die hard fans. So Friends we just can just hope things go smoothly and clearly for GTA 6 PC version, as per now things are little cloudy. Stay connected for more updates and share your view in below comment box. Yes, tried all of the tricks, none of which helped. It’s just a bad port, that’s all. Hm… If they release for PC also good. But they must release for PS3 and Xbox 360 too. Inshallah, with grace of god – it will release successfully for PS3 and Xbox 360 without failures, or limited features. GTA 6 will release for PS3 and Xbox 360 with full features and will be able to run. Inshallah. 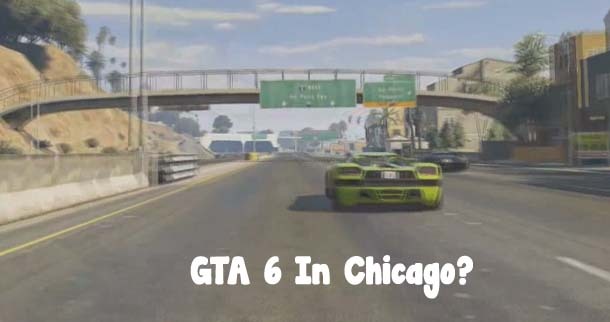 Oh Allah, please – I want GTA 6 for PS3. Please. i want is that there should be a rafting,taking animals in jungle, transforming cars more than 3 to 5 . , robots lab making robot and distributing to local people and also have own robot that can be run. That sounds a lot like saints row hmmmmm..
Make the map bigger. Be able to get in to any building in the city. Be able to destroy buildings and each time you die the building is hack to normal. Be able to rob people in their homes. More heists in story mode. Have new weapons with high range and effective. Have new vehicles (armored and armed vehicles, modern vehicles, and street vehicles). Also add armed helicopters, planes and boats to stores. Be able to travel in commercial planes to other islands in the map. Also add 6 stars at the wanted level for the army to come after you. Make look realistic and make it the best game in the world. We count on you Rockstar. 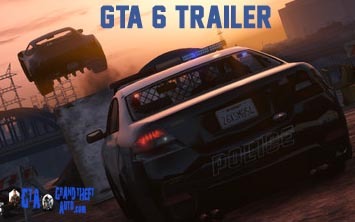 I really want in GTA 6 have PC Version from Offline can be to Online. And then i really want in gta 6 have hair style, hair color, complite, and good. I wish gta 6 have pc version and more cheat Amen. So excited that GTA 6 is being made… Feels like yesterday when I was talking with some friends about how rock star should make GTA 6. I also discussed my ideas for the game with them. Here’s what I got for ideas…. 1. Realistic trucks, cars, vans, semis, buses, planes ect.